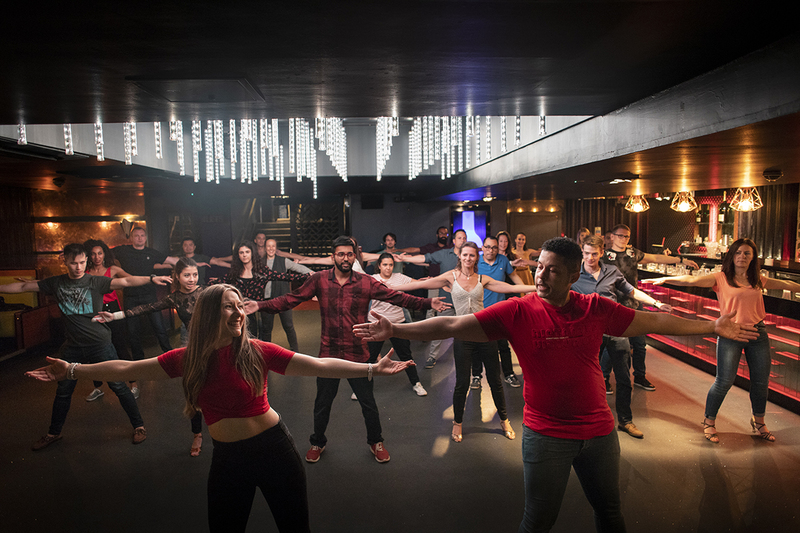 Ever dreamed about a dedicated space for learning Latin dance? Latin Roots is where your dreams comes true. Each participant receives close personal attention from their teacher ensuring you learn something new in every class. 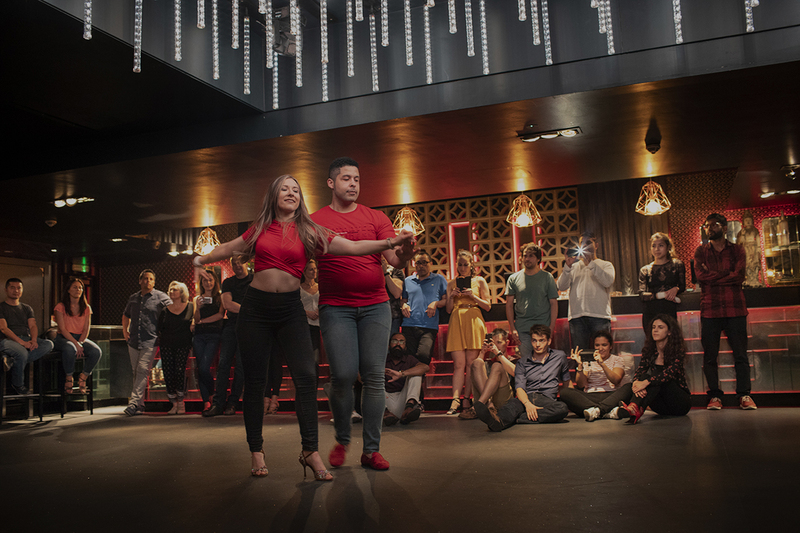 In our academy your will learn with the World Mastery Program from the best Latin dancers in the world like Korke & Judith, Adolfo Indacochea and Alex and Desiree. 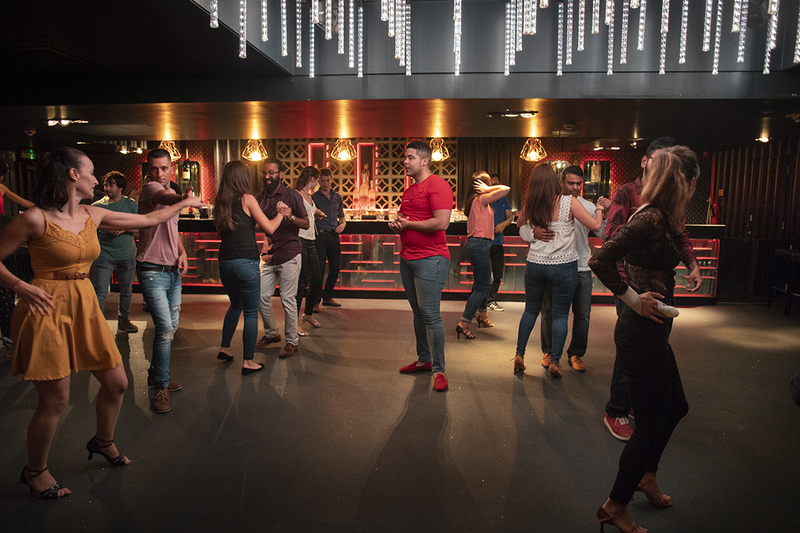 Join us in Latin Roots Dance Academy to learn the largest variety of styles of Latin dancing in Edinburgh with top certified instructors. 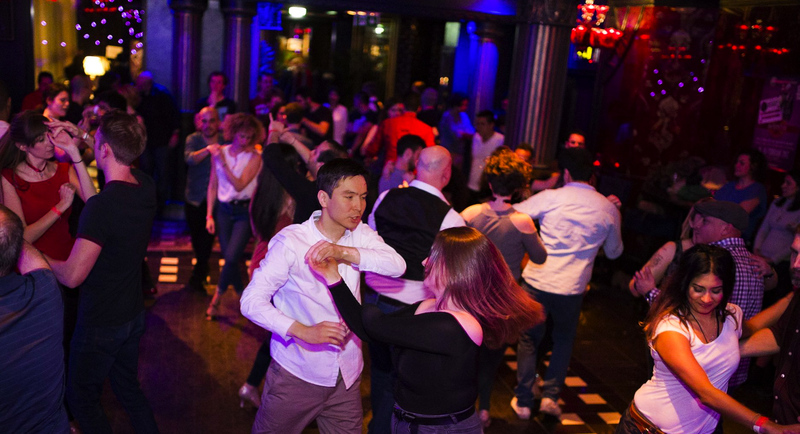 From private lessons to social dancing to World Mastery Program, we have it all. Join today and unleash your inner artist! For us, Latin Dance ,much more than a hobby, it's a way of life. 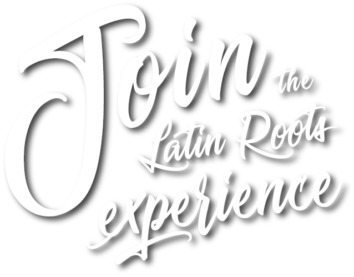 Joining Latin Roots means making new friends, have tons of fun while exercising, accept new challenges, improvement, become part of an amazing community of people and much more! Whether you are just looking for a new a hobby or you want to take your dancing to the next level; we have the perfect membership for you! Ranging from 4 to 32 classes per month we are your sure you will find the perfect option for you. The more you dance the more you save! 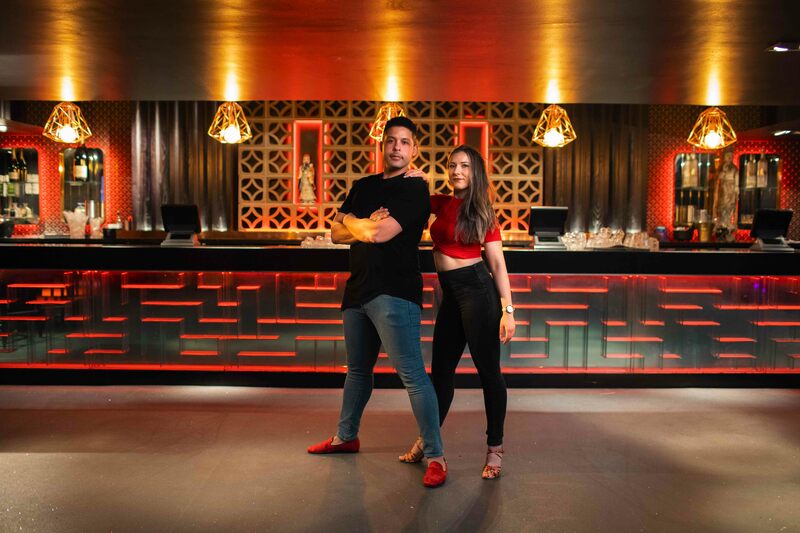 At Latin Roots, we will not only teaching you the impressive moves and intricate footwork, we provide you with a well- rounded experience that will leave you coming back for more. 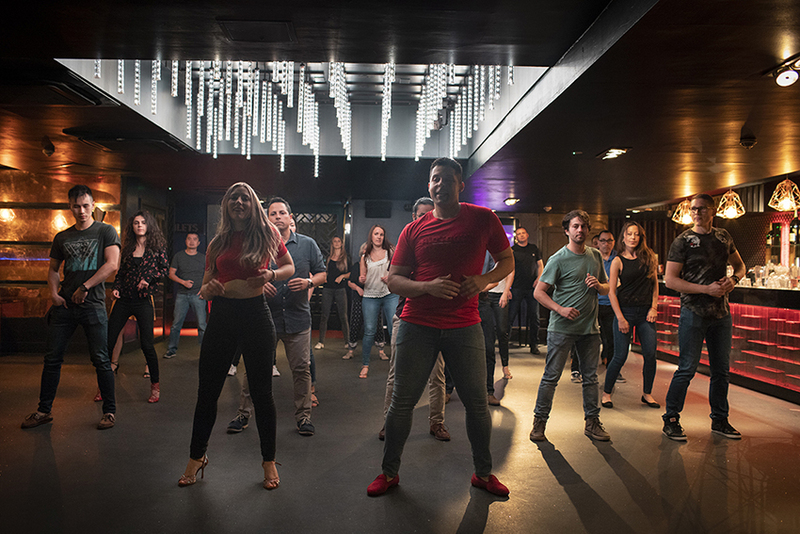 We always go the extra mile to make sure you have a great time and make the most of your classes . Stop thinking about it and give us a chance to change your life. Sign up today or book a FREE DAY PASS through our mobile app or online. Access to our social dancing on the week. Learn from the world’s most renowned dancer’s syllabus. Your instructors at Latin Roots are fully certified and have learned from the world’s best. Korke & Judith in Sensual Bachata. Alex & Desiree in Dominican Bachata. Adolfo Indacochea & Lorenita in Salsa/Mambo.. I only had few lessons with Magda and Wellington, but they were enough to show their skills and passion they put in teaching you how to dance. I will definitely attend more lessons. And the parties are great too! Magda is a wonderful teacher, coach and bright personality each week. The other half of the teaching duo, Wellington, is amazing with his patience. His eye for details and help with all the subtle layers of leading is one of best around. As a teaching couple they can help leaders and followers alike. Classes are always full of laughter. Highly recommended them. The class was amazing!! I really liked it! It was a proper dance class...for the first time after months i was really into it.. concentrated..not bored at all! And when the class finished i knew that i had learned something new! 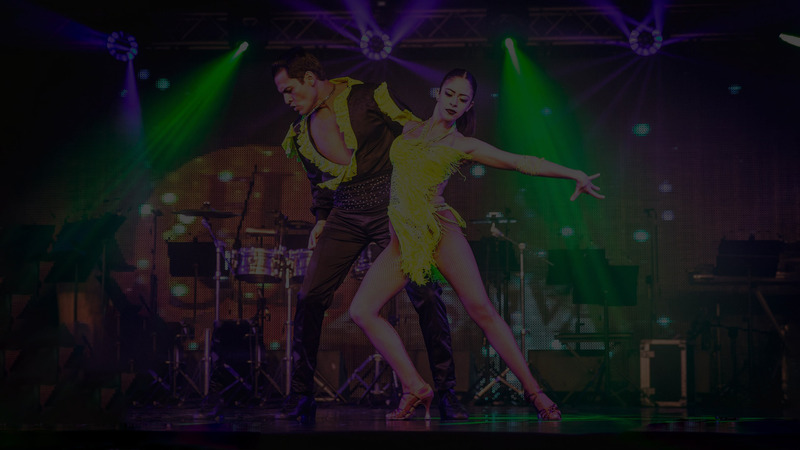 One place fully dedicated to Latin Dance lovers! 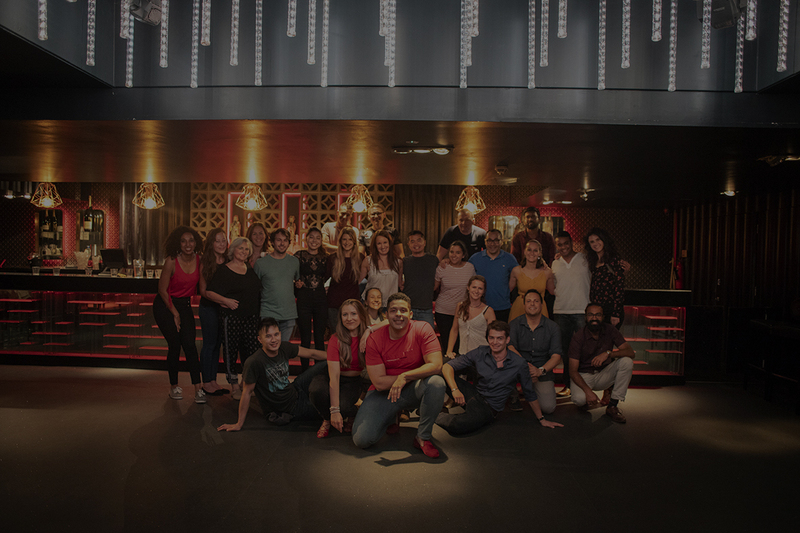 Download Latin Roots app from the App Store or Play Store and sign up for a dancing class, manage your classes, purchase membership, and get Free Day Pass on your iPhone or Android device.